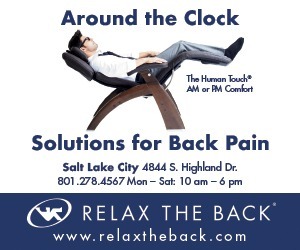 Suffering from race withdrawal and cabin fever in the cold winter months? 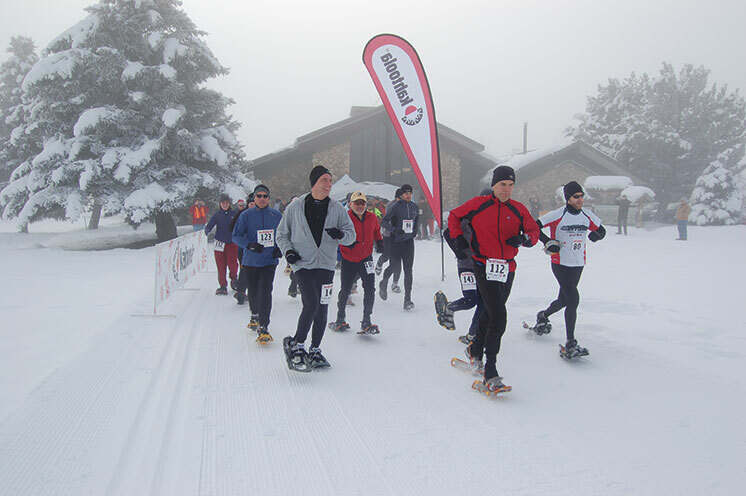 Battle it by signing up for the Kahtoola Bigfoot Snowshoe Festival. Scheduled on January 25, 2014, this unique race was founded and is directed by John Bozung, who’s been heading the winter event since its 2008 inception. Bozung is an avid racer. He’s run a race for 222 consecutive months and has run a marathon every month for the past 18 ½ years. The year he turned 52 he ran 52 marathons in 52 weeks. He even met his wife at the St. George Marathon. 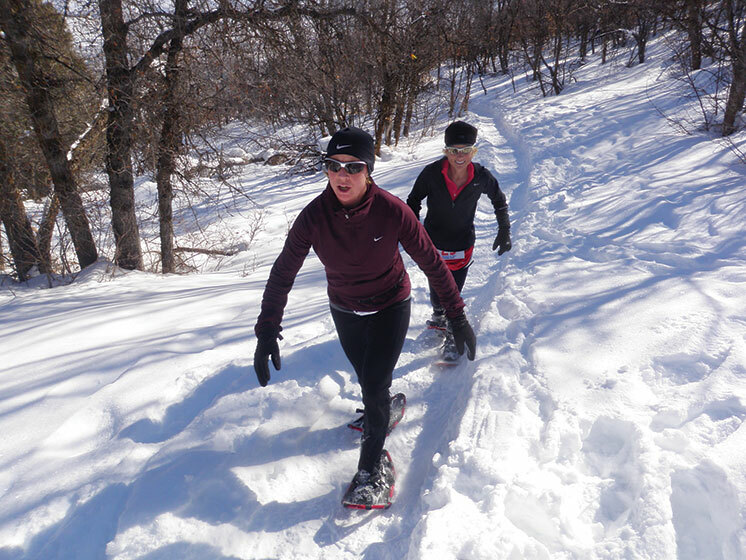 A mid-winter snowshoe race is a great way for runners to stay in shape. Running the longer distance marathon or 50K requires an extreme level of fitness, making it a great motivator to keep training every day. The Kahtoola marathon is the only winter marathon in Utah besides the New Year’s Revolution Run at the Olympic Oval in Kearns, but that is an indoor event. This snowshoe race is an beautiful outdoor setting where runners can breathe fresh, inversion-free air on a groomed course. 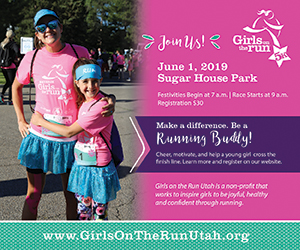 Held at the Wasatch Mountain State Park in Midway, the terrain is well suited for the race and Bozung says it’s a “gorgeous place to hold the event.” They’ve been lucky to have fantastic weather every year. 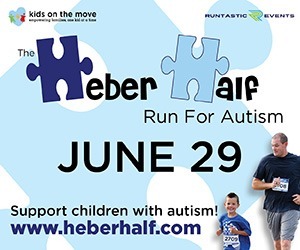 The 5 and 10K races are held on the golf course with the 5K using the lower part and the 10K on the back nine. The longer races combine loops on the golf course with a mountain loop. 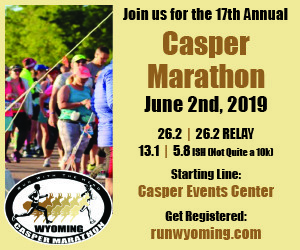 All the races start and finish at the visitor center and a shuttle from the parking lot is provided. Homemade soup and hot chocolate are served at the finish line followed by an awards ceremony. Spectators are also welcome. Kahtoola’s Bigfoot Snowshoe Festival is open to all ages and racers can even register the day of the event, or you can pre-register online at ultrasignup.com or at squawpeak50.com. 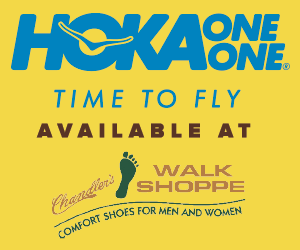 For those who don’t own a pair of snowshoes there are about 30 demo pairs from Kahtoola available on a first-come first-served basis, and a few more can be rented for a $5 fee. 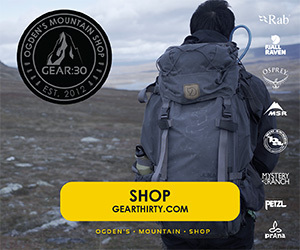 Snowshoes can also be rented at REI and university recreation departments. Sadly for snowshoe enthusiasts the Kahtoola Bigfoot is the only such race scheduled in Utah for 2014. For the past 11 years the Tubbs Romp to Stomp Snowshoe Walk and Run, which raised money to fight breast cancer for the Susan G. Komen Foundation, was held in Park City, but will not return to Utah in 2014. The race is still scheduled for Colorado, Vermont, Washington, and Ontario. Pink was the color of choice for the race and in 2011 over 500 came out to the race. It will be missed.